Jessica Barron, D.M.D., graduated from Boston University and offers more than a decade of experience in treating patients of all ages. From young children to first check-ups, regular dental treatments to cosmetic dentistry, Dr. Jessica Barron provides expert service with unmatched care. 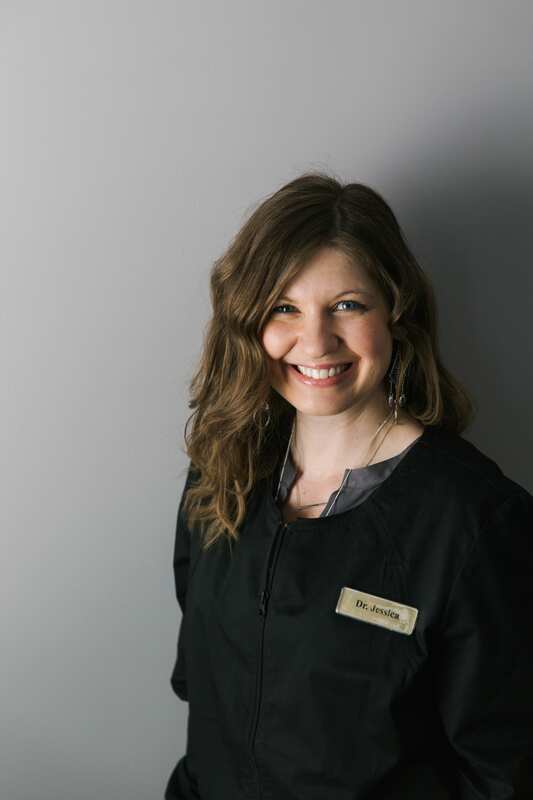 Dr. Jessica Barron understands the importance of tailored dental care and a comprehensive approach to dental health. Patients can expect a professional approach to dentistry that accommodates individual needs while delivering the best results. With years of preventative dental care experience and expertise in the many cosmetic dentistry options available, Dr. Jessica Barron works with patients to understand what’s possible regarding oral health and aesthetic improvements and makes this a reality. The Barron Family Dental practice was conceived and designed by Dr. Jessica Barron to offer patients the latest in dental technology with the highest level of comfort. 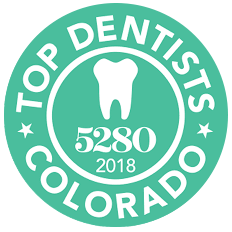 Patients continue to be impressed that dental treatments are offered with the highest level of respect, best communication, and most comfort available anywhere in the North Metro Denver area. Dr. Jessica Barron welcomes new patients to experience the difference expert dental care in a caring environment has to offer!